Nick & Kim… 2015 kicked off with a bang! So the new year kicked off with a bang! I had the privilege to photograph Nick & Kim’s wedding ceremony at the spectacular Forest Hall, outside of Plett. 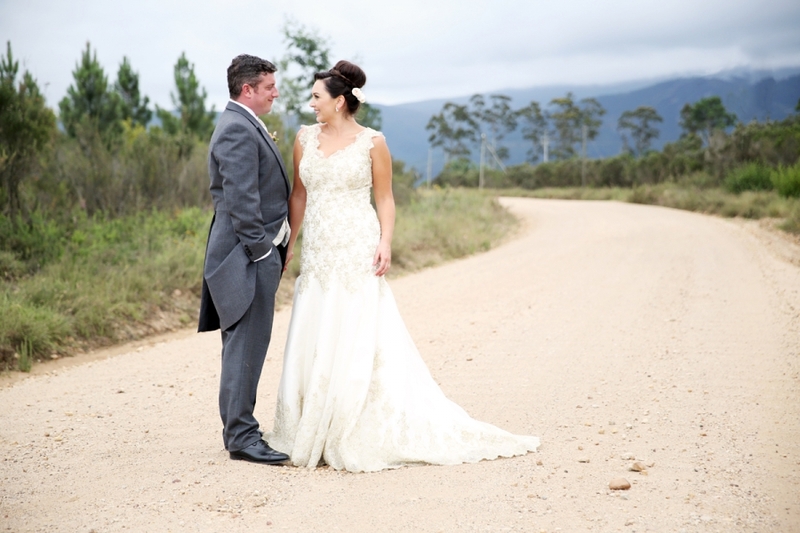 Their reception at Kurland was planned to the finest detail by the very talented Marius, from Weddings by Marius. He did a spectacular job with the planning and the executing of their wedding, together with DP Ferreira from Ecozest, who did the beautiful flower arrangements, bouquets, the stunning nursery plant screen and much more! I love their attention to detail and loved photographing their work. Nick & Kim, be blessed!